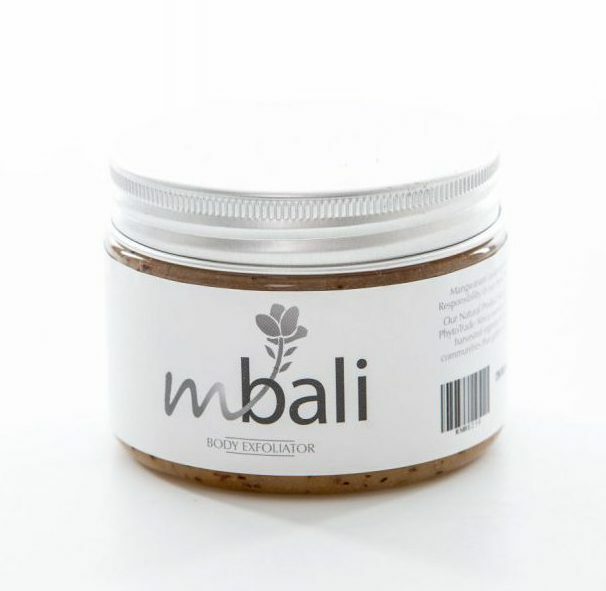 This exfoliate is a cream-based luxury exfoliate. 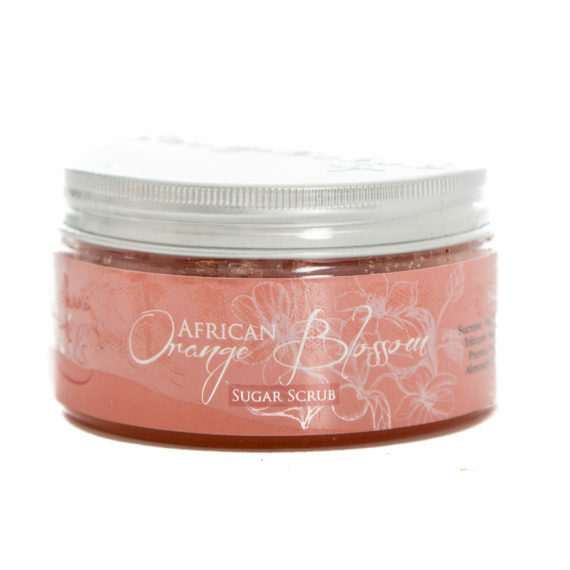 It contains micro beads that remove dead skin, returning moisture to the body. 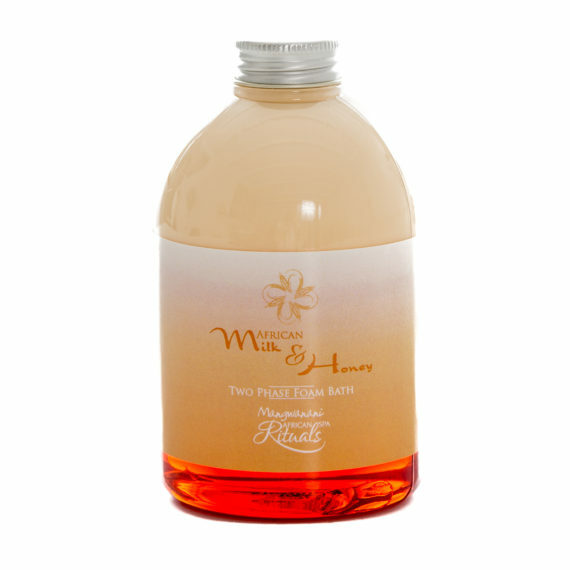 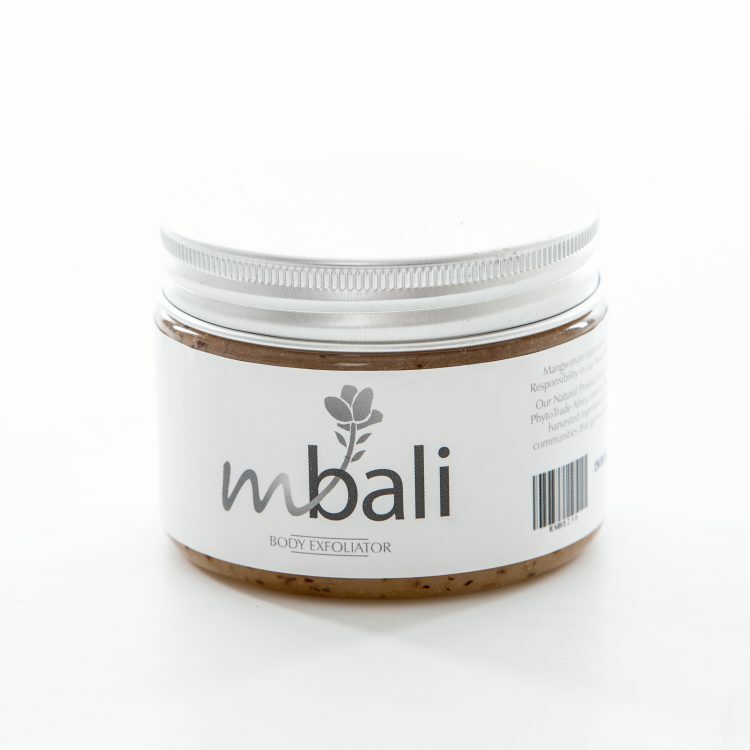 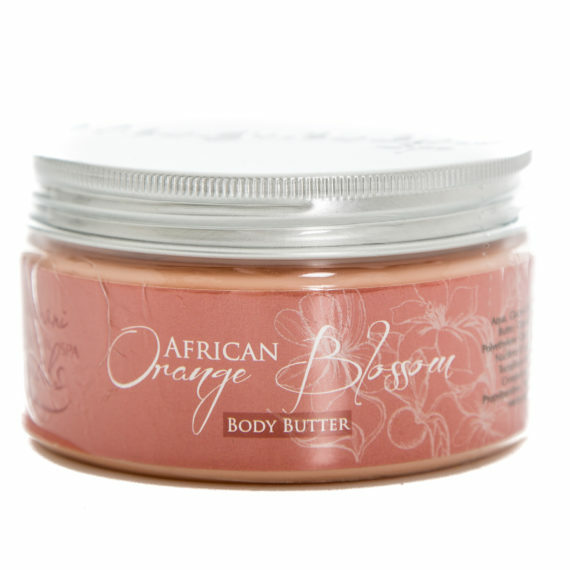 The blend of orange and cinnamon oil is toning and uplifting.